Imagine it’s another normal day. You’re driving to work, thinking about what’s on tap for you and your business. You are 27 years old, you have worked hard for the last 14 years to build a multi-million dollar business, taking you out of poverty and into the realms of the world’s elite entrepreneurs. Suddenly, you accidentally hit a pedestrian. Time stops. This day is forever frozen in your mind. You come to find out the person you hit didn’t make it. 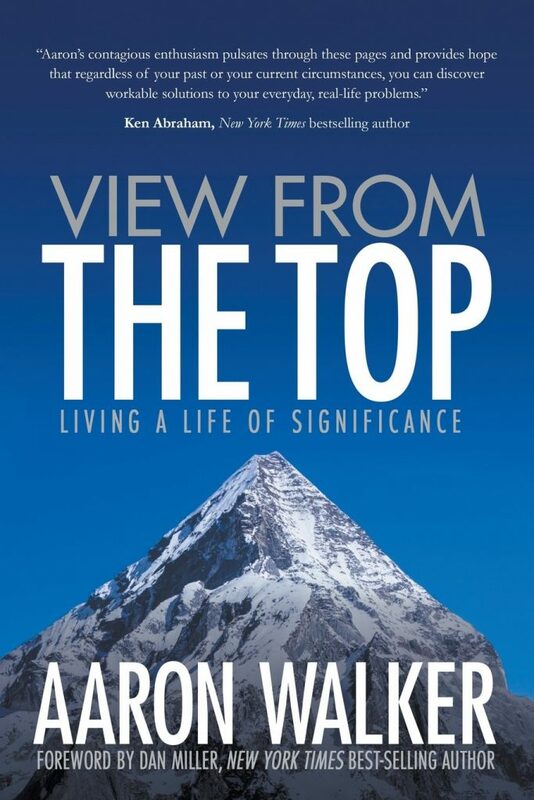 Today’s returning PYP MVP Aaron Walker, Founder of View from the Top and Iron Sharpens Iron Mastermind, knows exactly what his life would be like because this happened to him on August 1, 2001. He says it’s a day he will never forget and all these years later, it still gives him tremendous pain to tell the story. Aaron recently joined me in the PYP studio for an encore conversation to catch me up on where his life has taken him since we first spoke back in July of 2015 (check out that conversation here). Aaron is one of those incredible humans who exemplifies servant leadership and living his purpose. Since we last spoke, Aaron published the book he was working on when we talked three years ago, as well as grown his mastermind business that, at its core, motivates ordinary men to become extraordinary. It would be safe to say that Aaron Walker is a veteran entrepreneur. Having started over a dozen businesses during his four-decade journey has been pretty awesome. Beginning at 18 years old and selling to a Fortune 500 company just nine years later set Aaron on an adventure of a lifetime. The secret sauce for Aaron can clearly be identified with these four attributes: grit, authenticity, determination, and perseverance. The glue that holds it all together is his weekly involvement in Iron Sharpens Iron Mastermind groups. 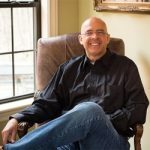 Aaron started masterminding 20 years ago with Dave Ramsey, Dan Miller, and several other notable Nashvillians. Today, he spends time with his wife, two daughters and five grandchildren. Keep the conversation going by sharing this episode with your friends, colleagues, and on social media!